RICHMOND, Va. (WTKR) — Gov. Ralph Northam’s office announced Thursday that a biopic on Harriet Tubman will be filmed in Central Virginia. 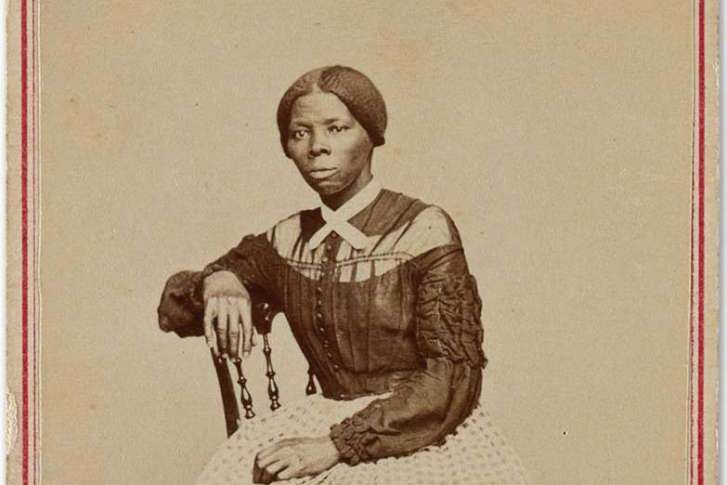 The Focus Features production, Harriet, will be the first feature-length film to tell the story of the heroic abolitionist and Underground Railroad conductor Harriet Tubman. The film, which will star Tony Award-winner Cynthia Erivo (The Color Purple) and Tony Award-winner and Grammy Award-winner Leslie Odom, Jr. (Hamilton), will be eligible to use the Virginia film tax credit and grant. The amount of tax credit the film production will be entitled to will depend on a variety of factors, including Virginia workers hired, Virginia goods and services purchased and deliverables, including Virginia tourism promotions. The Virginia Film Office is part of the Virginia Tourism Corporation, the state agency charged with marketing the state of Virginia. Tourism is an instant revenue generator in Virginia. In 2017, visitors spent $25 billion, supporting 232,000 jobs and contributing $1.73 billion in state and local taxes, according to Northam’s office.